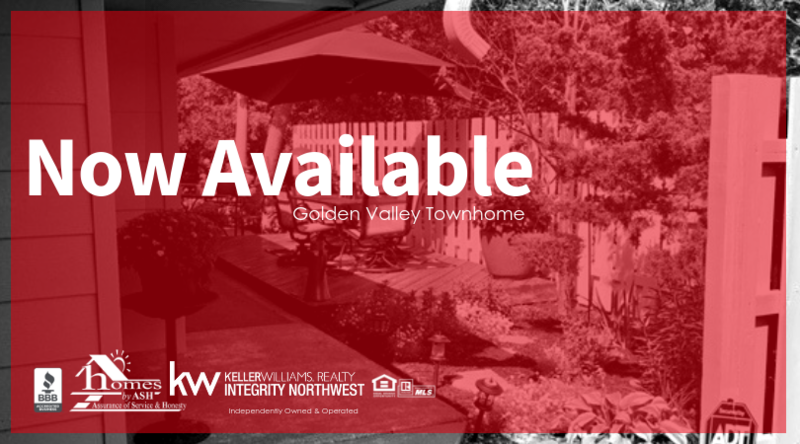 This is a great first-time buyer option or for someone looking to downsize with the convenience of low-maintenance living. 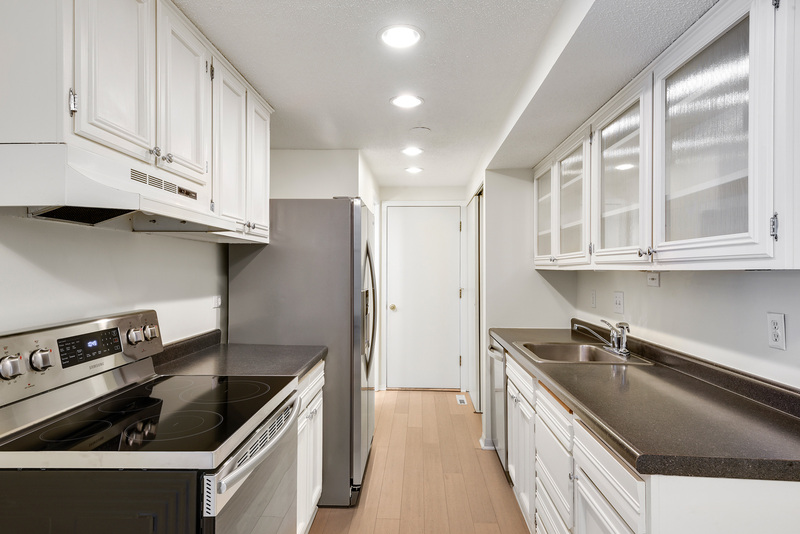 The well-maintained 3-bedroom,two-story end-unit overlooks a nicely groomed lawn and beautiful pond space currently undergoing an extensive landscape redesign. 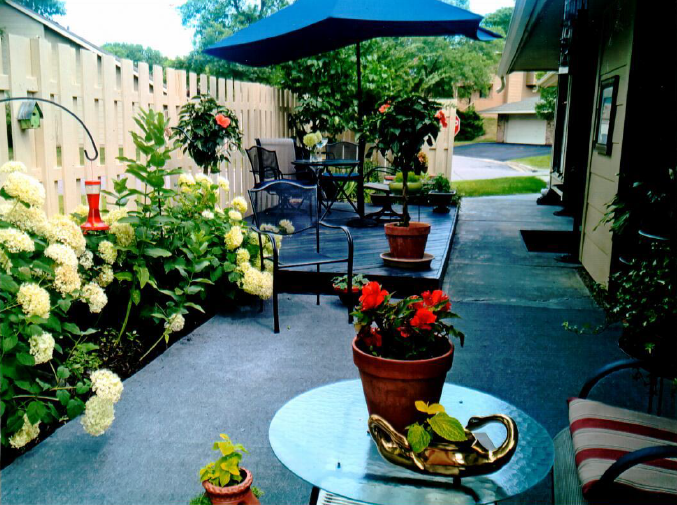 Relax in the peaceful outdoors from your mostly private deck/patio surrounded by beautiful little gardens, or hang out by the association pool located just a short block from the property. 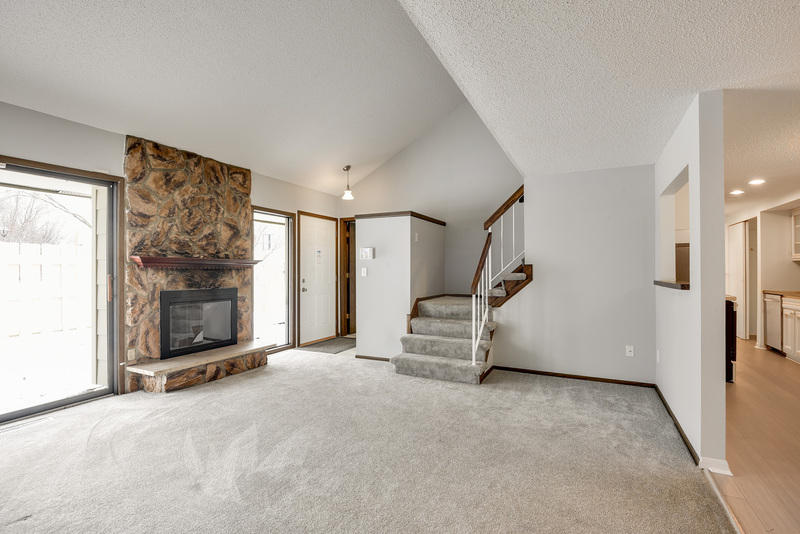 You will appreciate the comforts and care given to the property’s interior spaces as well, with numerous mechanical and aesthetic updates, and features like the two-story living room with a cozy fireplace to take the chill out of those cold days. 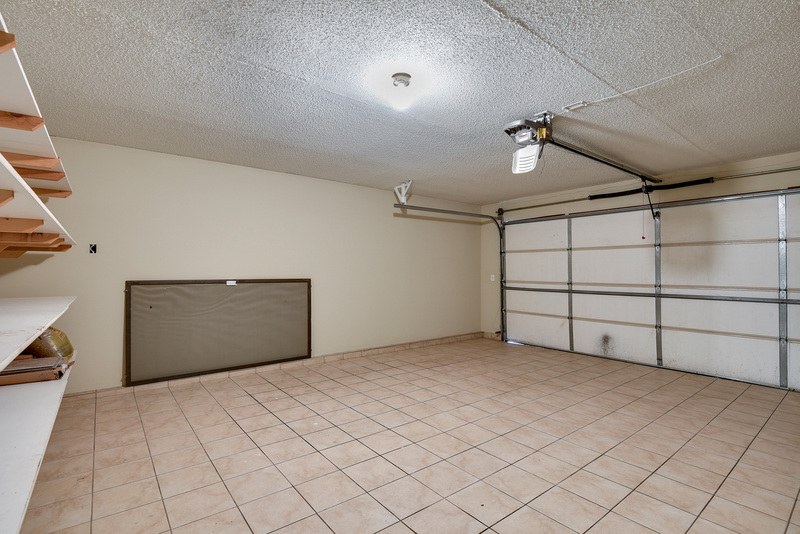 The vaulted ceilings give the property a more open and spacious feel, and the finished space of the two-stall attached garage expands the living space of the property. There are two bedrooms on the main level. 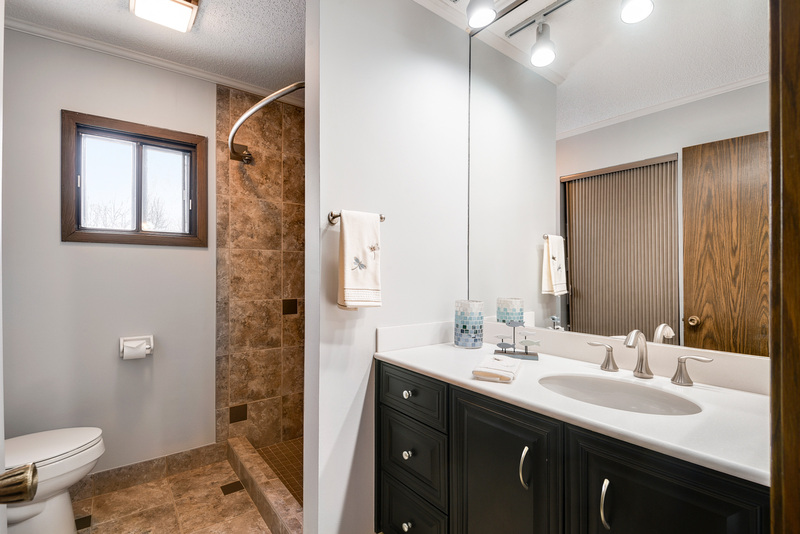 The master has a private tiled full bathroom and spacious walk-in closet. The second bedroom has an attached 1/2 bathroom. The upper level of the home includes a third bedroom, a completely remodeled 3/4 bathroom, and a vaulted family room loft. 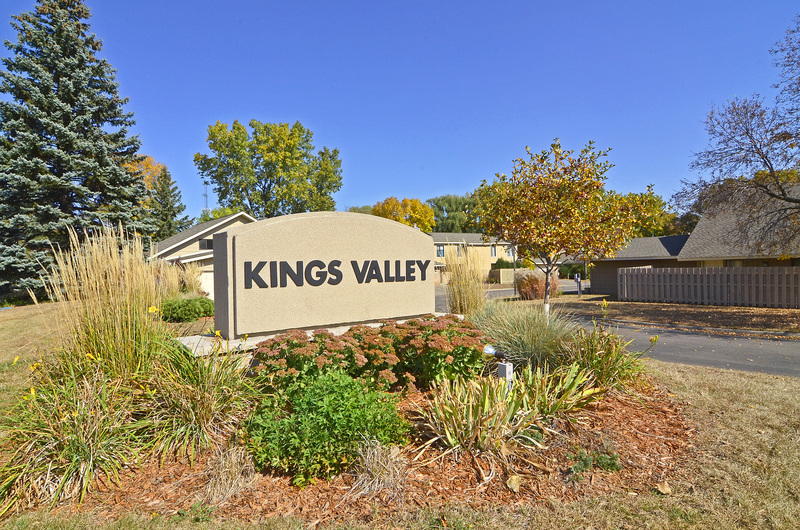 In addition to a strong association, all of this is within a short distanced to a variety of shopping, dining, and brewery options, and offers easy access to the main highways and a quick commute to Minneapolis or St. Paul. If you want to learn more you can contact Lisa Ash to set up your own private tour today.